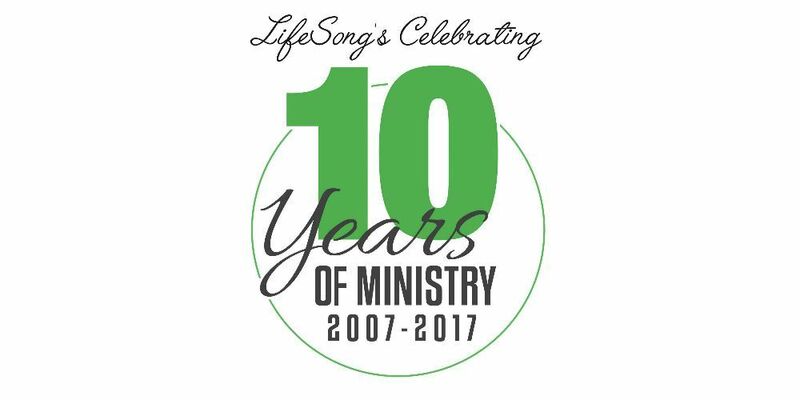 This November LifeSong Church celebrates 10 years of ministry in our community. There has been a lot of growth, changes, stories, and people that we have shared together and we’ve assembled all of the Pastors who have either lead or helped our church through the years. You can listen to each pastor’s testimony below.